H ave you started using this HOT social site that is rating on TOP of Twitter for social sharing. PLUS Facebook and Pinterest work together! Twice the punch!! It’s so awesome. If you haven’t starting using this for Business…do it now! 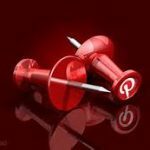 There is only One kind of an account on Pinterest…not a personal and business one, unlike Facebook is set up. In Settings: Use your 1st and last name that is for YOUR business in those areas ( Not your name, unless it is your business name. And Yes you can change this easily. Most important thing is to fill our the ABOUT area. Tell them what you do and what you offer. Most common mistake is not creating proper captions! Make sure you do this. Put a description in with keywords. Look up specific search terms that people are using to look for your product or service. Add a price to your caption and pinterest automatically will make it a banner up in the left of your pin..and it programs you into the gift section! If you have a service based business, use tutorials that you of things you do and post them. You will get tons of exposure and Likes, Comment, and Share. Use your boards to make a catalog product gallery…Post your products! 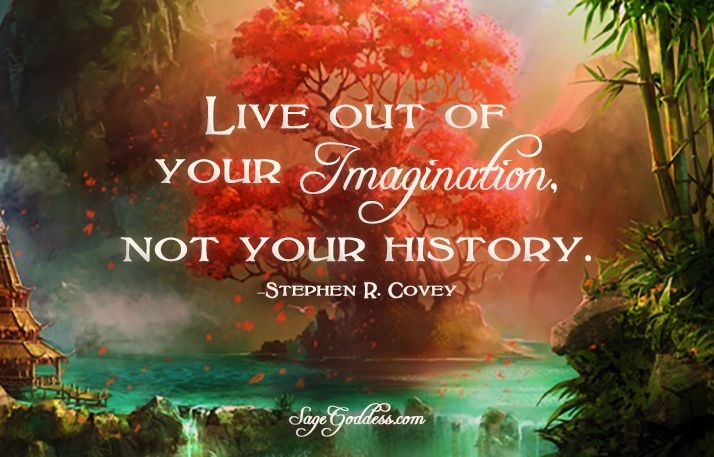 You can pin a quote ..go to pinaquote.com and it walks you through making an image with it. Use videos as a pin! For an example…. How many ways there are to use your product? Put a link in your caption!!! Not just inside the the caption area. Make a call to action!! Put this in your caption! Or click this image to…..
Use the caption under the image to post a testimonial or results from using this service or products! Get followers: Add a follow button to your website, blogs, emails. 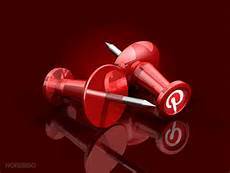 At ww.pinterest.com they have follow buttons you can use, OR in your about area settings there is options to to this. Now do it! And share with us here your experiences! Thanks Annette! It makes sense no about Pinterest! I signed up for this, and never knew how what to do with it.